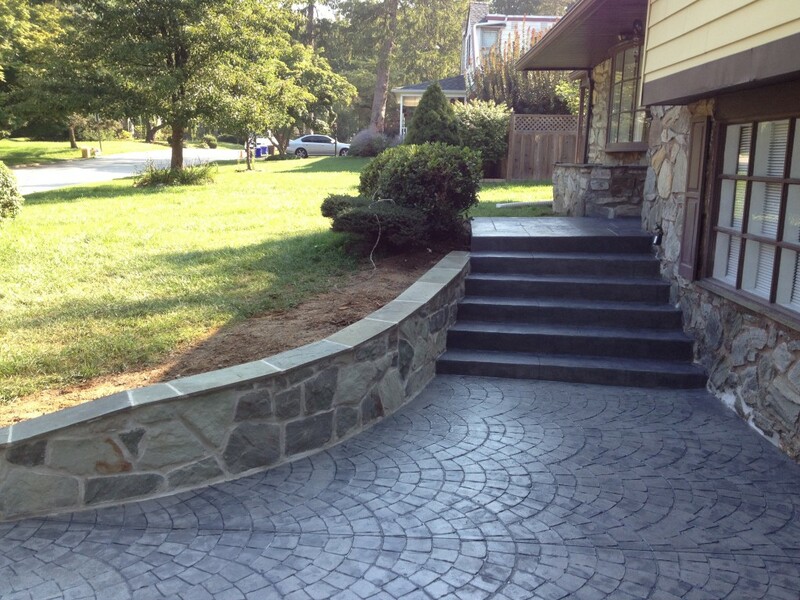 If you are searching for a way to transform your Glen Mills home, consider adding decorative concrete. 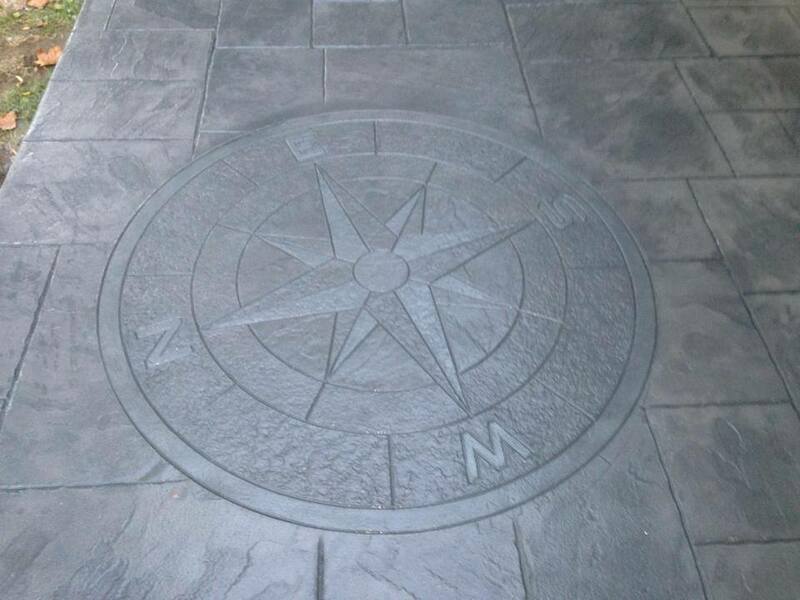 The DiFelice Stamped Concrete team can transform any surface with a solid, stunning, and durable design. 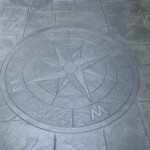 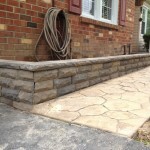 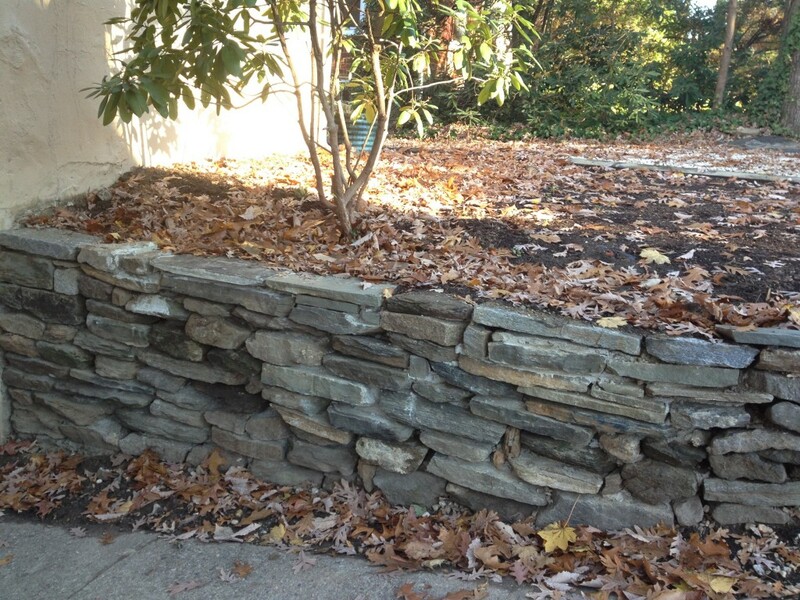 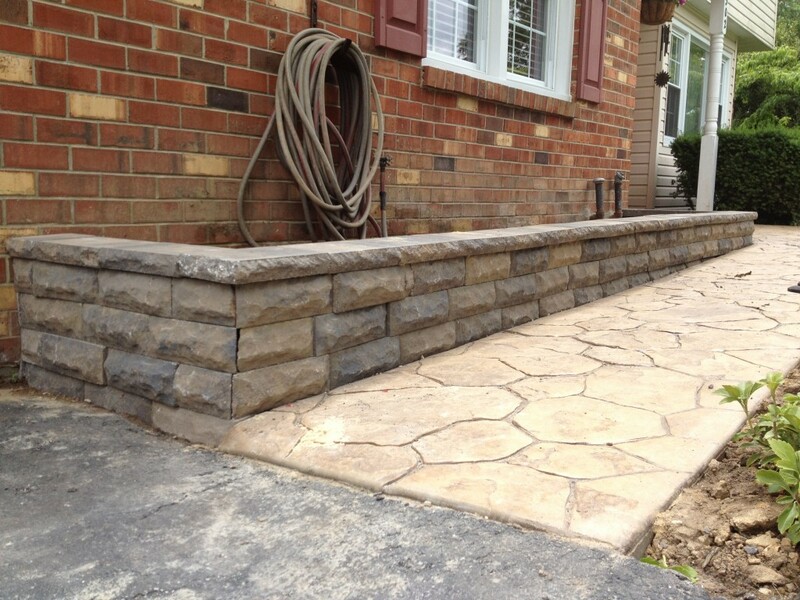 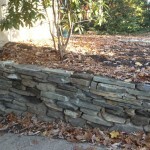 Our various pattern and color choices give the authentic look and feel of natural stone. 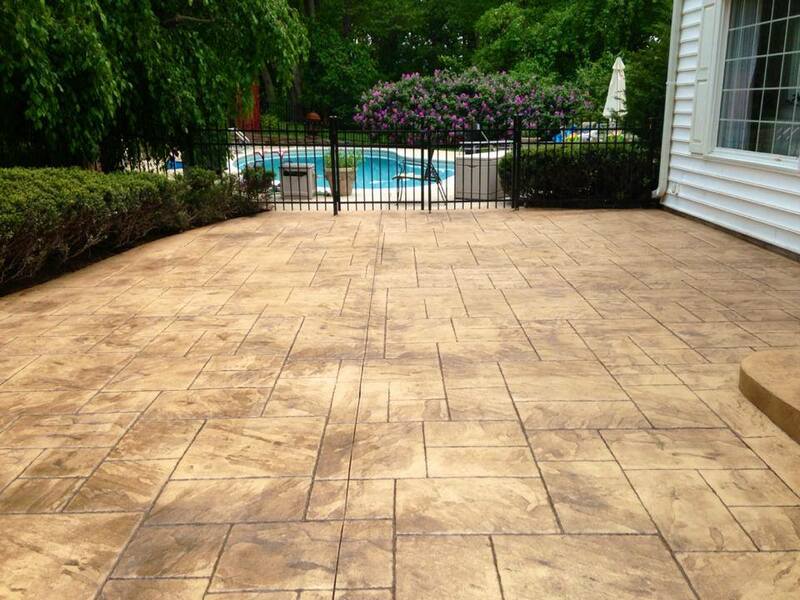 Also, check out our pages for nearby Garnet Valley and Media. 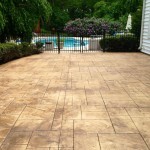 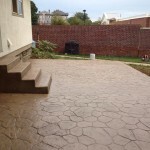 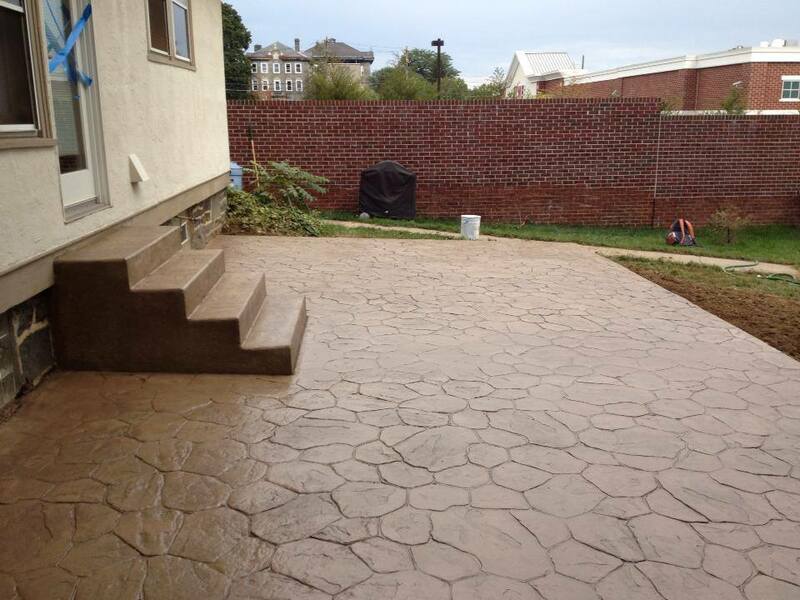 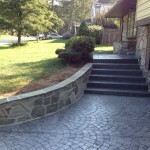 You may also be interested to check out our recent project in Glen Mills, a stamped concrete pool deck.